Transnational Legal Theory, is now available. The journal publishes high-quality theoretical scholarship that addresses transnational dimensions of law and legal dimensions of transnational activity. It explores how transnational forces and ideations affect debates within existing traditions or schools of legal thought. Similarly, the journal debates general theories about law in light of transnational contexts. 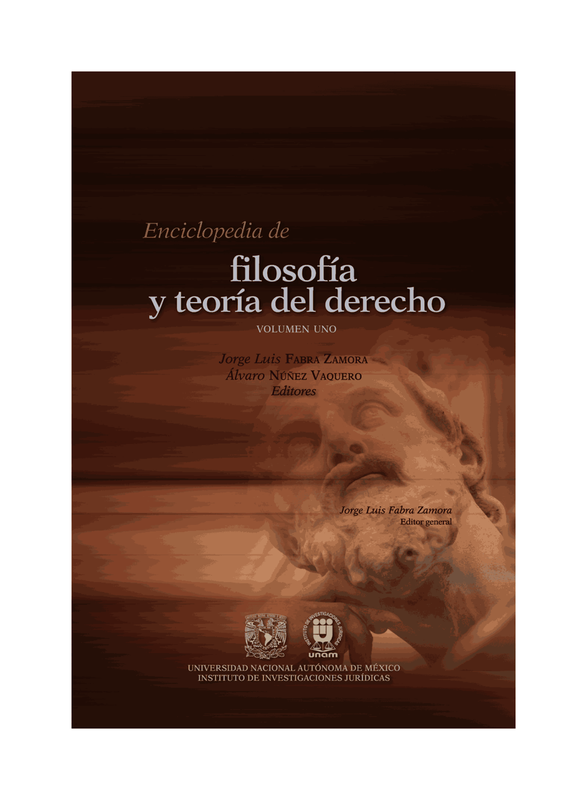 It also explores fresh understandings of international and comparative law. The journal has a special interest in the intersections of public international law, private international law and comparative law. Other areas of interest include the interaction of systems or orders along such axes as: constitutional law theory on the reception of various forms of external law by states' legal orders; jurisdictional theory on the external projection of states' legal orders; public law theory on the evolution of regional legal orders; panstate religious normativity; and the theorization of law as global. To see the full list of contents together with the abstracts please click here. Online access to them all, hosted by IngentaConnect, is included in all subscriptions. For further information about Transnational Legal Theory please click here, where you can download a sample paper and order your subscription for 2010. Do contact me if I can be of further assistance.